Book your Tickets and join us for our Film Music Spectacular concert on Sunday April 14th 2019. 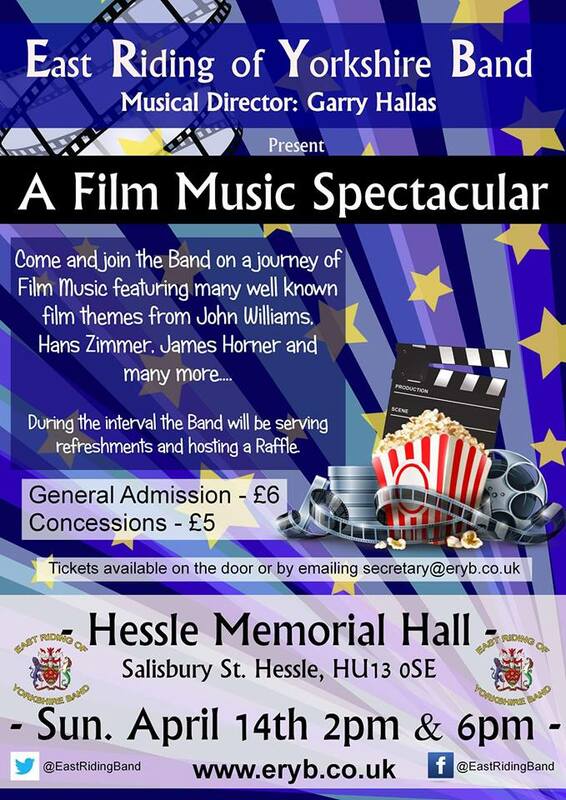 Film Music featuring many well known film themes from John Williams, Hans Zimmer, James Horner and many more… during the interval the Band will be serving refreshments and hosting a raffle. We are running two showings to accommodate as many people as possible (2pm and 6pm) General Admission Tickets are £6 and Concessions are £5. 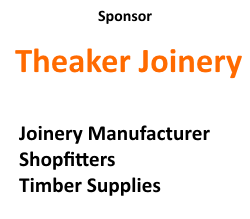 Tickets will be available on the door but if you want to book your ticket in advance please click here and use the form to email your booking to our secretary.